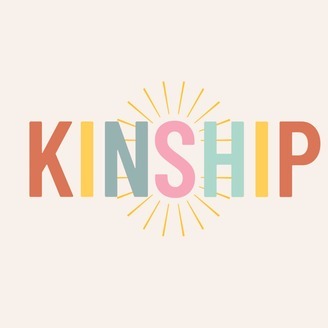 Though we were meant to walk side by side in deep relationships with church family, the disconnect we feel can be crippling. We’re four church sisters that share our discussions so that you’re encouraged to deepen relationships through meaningful conversation in your local church. On this episode, we talk about reading the Bible with various people. We briefly talk about our experiences and the blessing they have been. 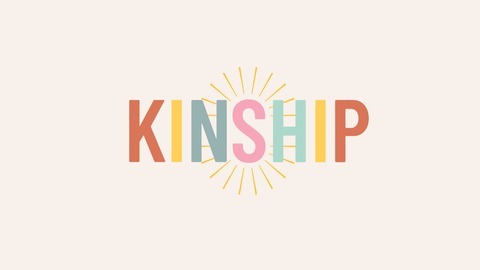 #37: Meet Our New Kinship Member!